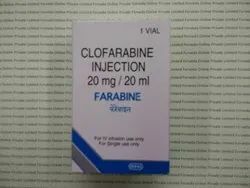 Leading Exporter of carboplatin injection ip, cytax injection 260mg, cytax injection 300 mg, paclitax injection ip, paclitaxel injection ip and paclitaxel injection ip 6 mg/ml from Nagpur. 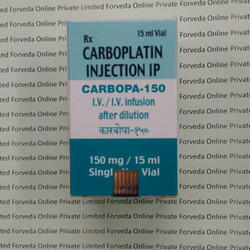 Carbopa 150 mg is a brand of Carboplatin 150 mg manufactured by Intas Pharmaceuticals. Internationally available as Paraplatin from BMS. Carbopa is a chemotherapy medicine used in the treatment of cancer. 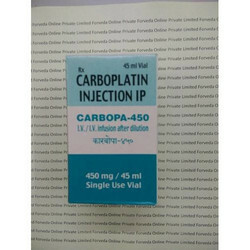 Carbopa 450 mg is a brand of carboplatin 450 mg manufactured by Intas pharmaceuticals. 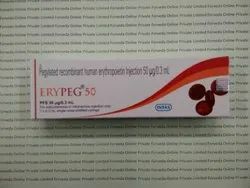 Carbopa 450 mg is used in the treatment of cancer. 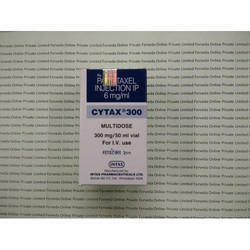 We are offering Cytax Injection 260mg to our client. 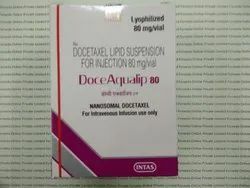 Other name is "Paclitaxel Injection IP 6 mg/ml". 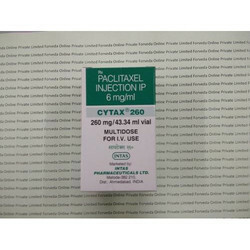 Cytax Injection 300 mg is a brand of Paclitaxel from Intas Pharmaceuticals, Internationally available as Taxol from Bristol Mayer Squib. 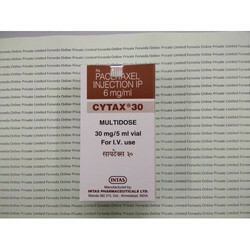 Cytax 30 mg is a brand of paclitaxel, manufactured by Intas pharmaceuticals. 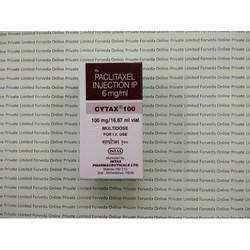 We are offering Paclitaxel Injection IP 6 mg/ml to our client. 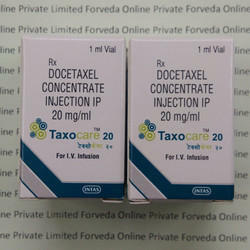 We are offering Taxocare Injection 20mg to our client. 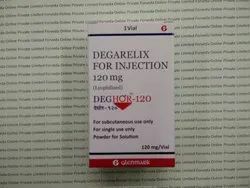 Deghor is a brand of Degarelix from Glenmark Pharmaceuticals. Internationally Degarelix is available as Firmagon from Ferring. 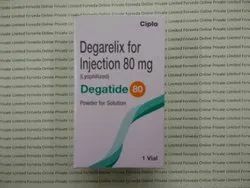 Degatide is a brand of Degarelix 80 mg from Cipla. 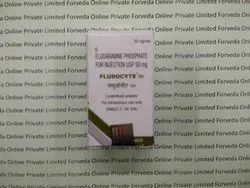 Degatide is succefully used in treatment of advanced prostate cancer. Degarelix internationally available as Firmagon from Ferring. 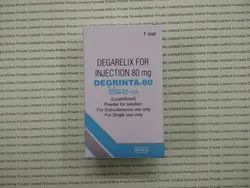 Deghor 80 mg is a brand of Degarelix from Glenmark Pharmaceuticals, Degarelix internatinally known as Firmagon from Ferring. 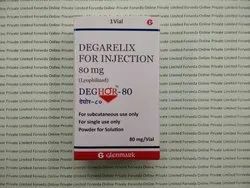 Deghor is used in the treatment of Prostate cancer. 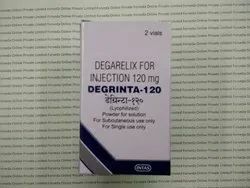 Degrinta 120 mg is brand of Degarelix, Internatinally available as Firmagon from Ferring Pharmaceuticals. 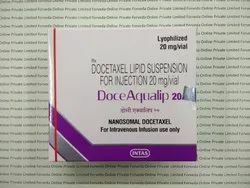 Degrinta is used in the treatment of advanced prostate cancer.Degrinta is also available as Degrinta 80 mg.We are listed among the eminent exporters, importers, and traders of the highly effective array of Anticancer Medicines. 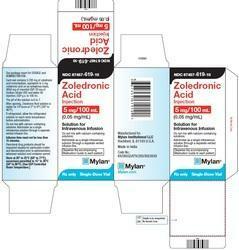 This offered product range is admired for their high effectiveness and results. 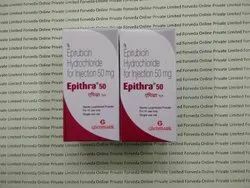 Epithra 50 mg is brand of Epirubicin. 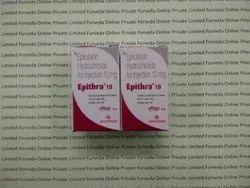 Internatinally Epirubicin is available as Ellence from Pfizer. 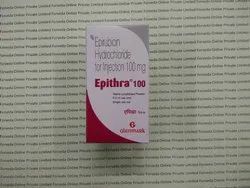 Epithra is used in the treatment of Breast Cancer. 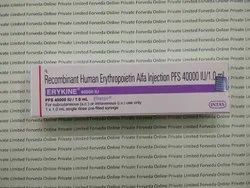 Epofit 4000 IU is a brand of Recombinant Human Erythropoietin Alfa 4000 IU. 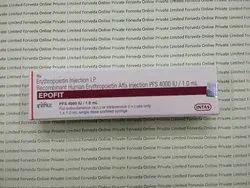 Epofit is used in the treatment of Anemia due to chronic kidney disease & anemia due to chemotherapy. 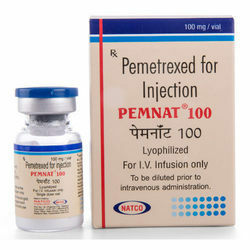 Pemmat is a Brand of Pemetrexed from Natco Pharma, Internatinally available as Alimta from Elily. 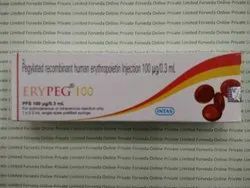 Pemmet 100 mg & 500 mg is used in the treatment of Lung cancer. 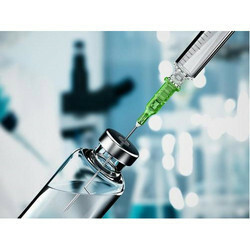 Forveda Online Pvt Ltd. - Exporter of Medicine Dropshipper,Pharmacy Drop Shipping, Anticancer Medicines & Oncology Drugs from Maharashtra, India. 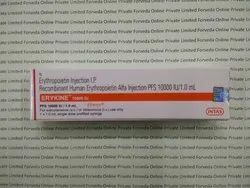 We are offering Anti Cancer Injection to our client.